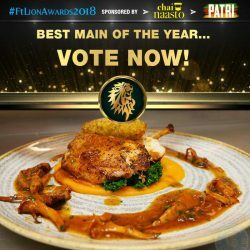 #FtLionAwards 2018 – Best Main of the Year? The six nominees are: Chakra, Drunch, Hankies, Kahani, Matsya, Mitsuryu. 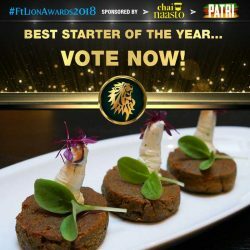 #FtLionAwards 2018 – Best Starter of the Year? Nominees: Chakra, Chokhi Dhani, Drunch, Indique, Le Bab, Le Comptoir, Mango Tree. 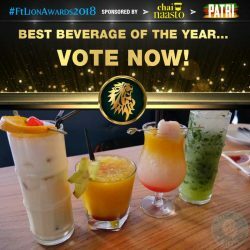 #FtLionAwards 2018 – Best Beverage of the Year? 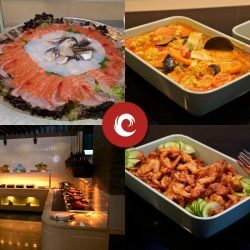 Nominees: Elvet Steakhouse, Marco Pierre White's English Chophouse, Rake's Cafe, Mango Tree. 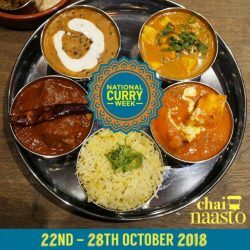 Celebrate curry this week at these five Halal-friendly London restaurants. 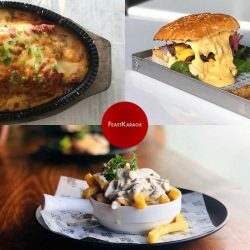 Instagram food blogger Feast Karachi gives us a low down of some fantastic dishes.